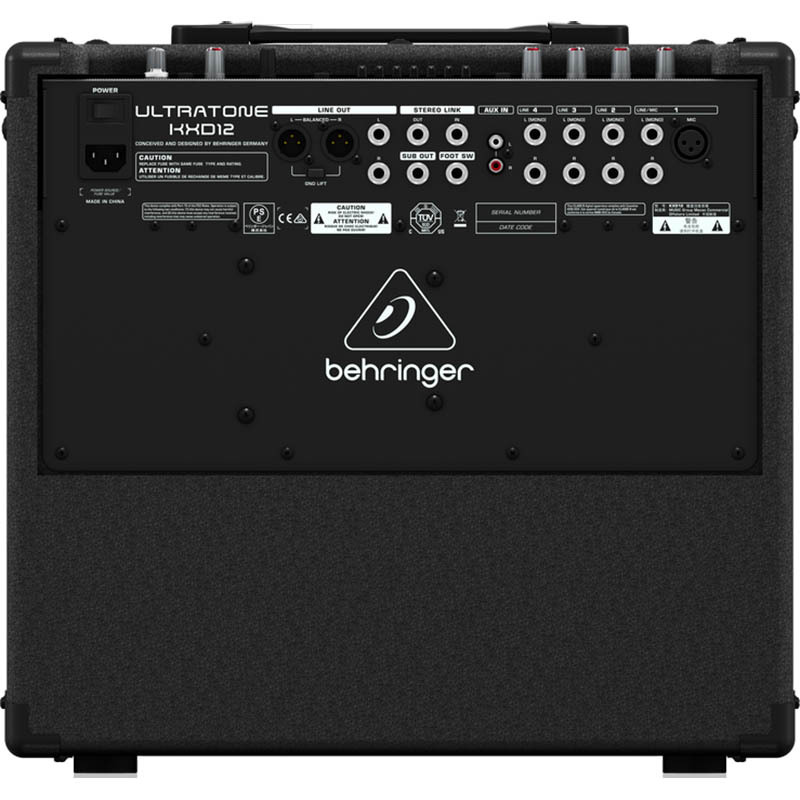 The Behringer KXD12 keyboard amplifier joins their popular Ultratone line, providing powerful sound and onboard effects at 600 watts. This versatile keyboard amp comes loaded with a 12" Turbosound speaker and a 1" high-frequency driver. 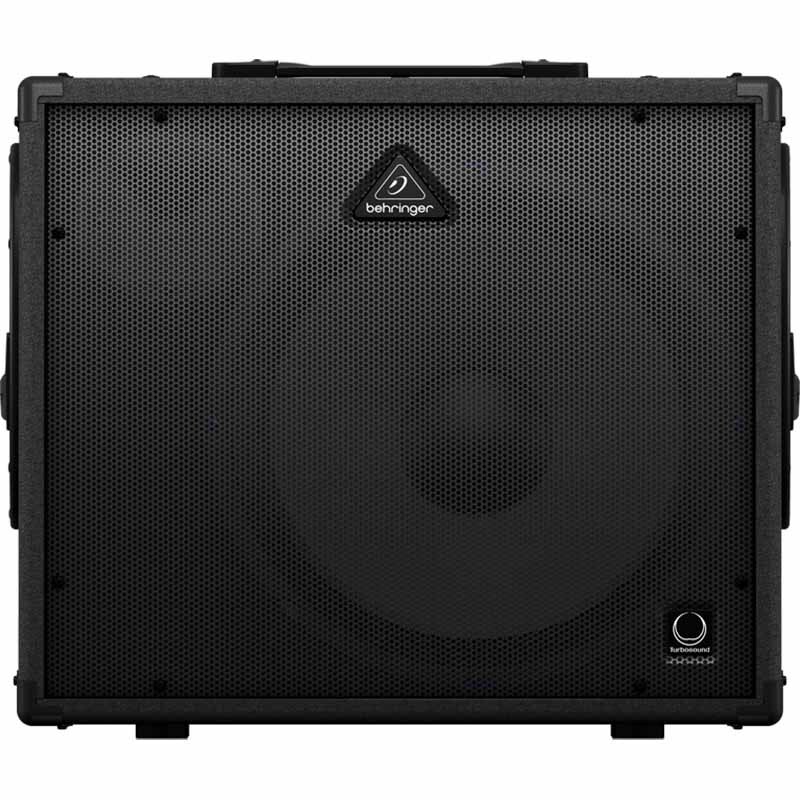 A full 4-channel stereo mixer with a 7-band graphic EQ, a FBQ feedback detection system, and a Klark Teknik effects processor with 100 presets completes the picture, offering you full on-the-go PA functionality. 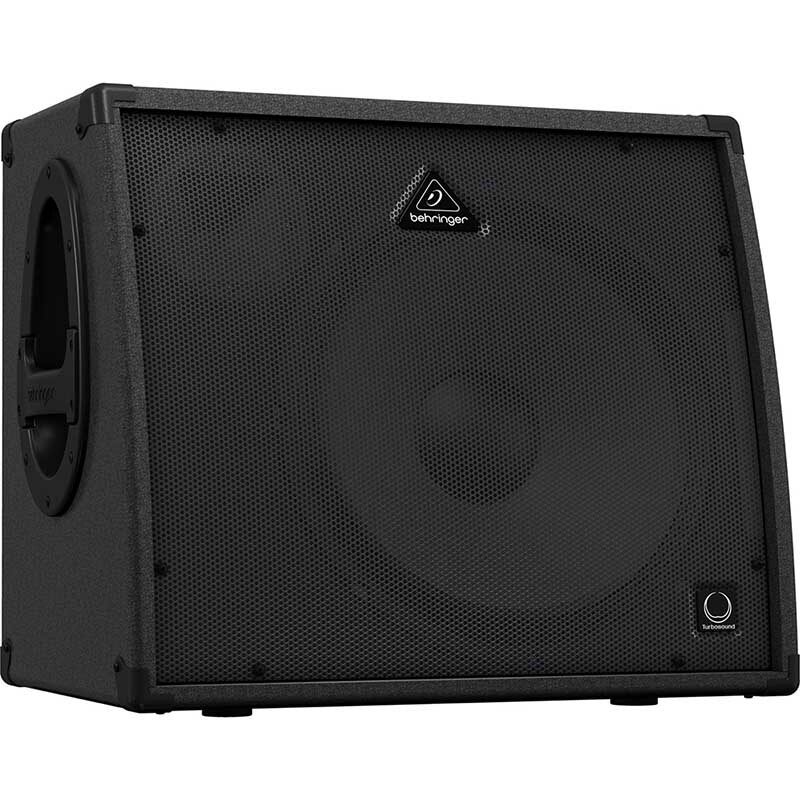 Alctron Audio U16K MK-II USB Audio InterfaceFrequency response: 22Hz to 50kHz (+/-0.2db)Dynamic Range: 90dB, A-weightedSignal-to-Noise Range: -90dB, A-weightedTHD+N: <0.0061% (-86dB)Crosstalk: -85dB @ 1kHzInput Impedance: Mic in: 1.8K Ohms, typicalAdjustable Gain: +39dBLIINE INPUTS (RCA IN, UNBAL..
Yamaha MG06X 6-Channel Mixer 6-Channel Mixing Console Max. 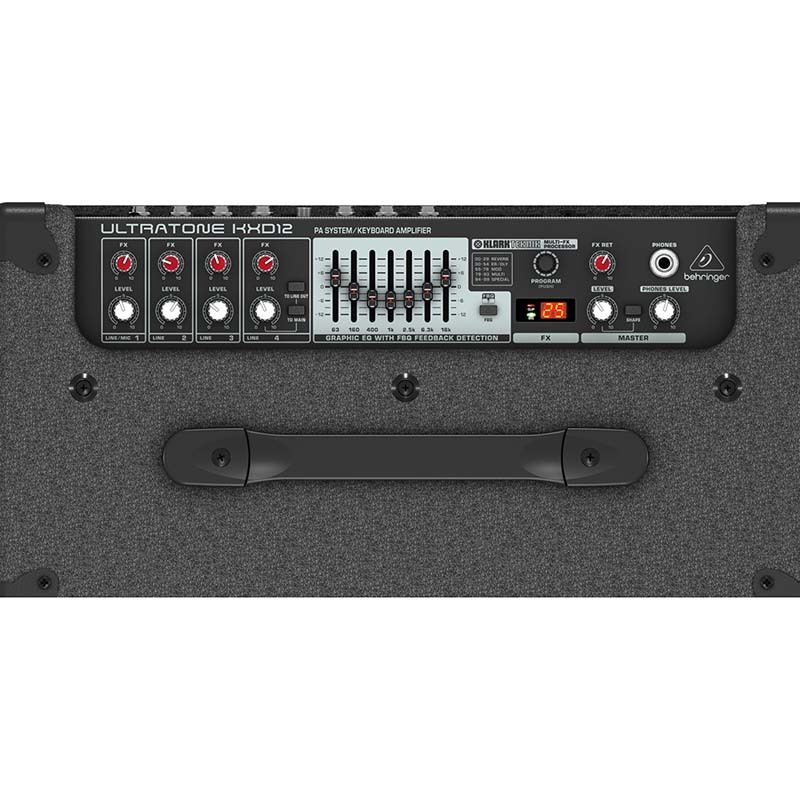 2 Mic / 6 Line Inputs (2 mono + 2 stereo) 1 Stereo Bus “D-PRE” mic preamps with an inverted Darlington circuit High-grade effects: SPX with 6 programs XLR balanced outputs PAD switch on mono inputs +48V phantom power Metal chassis ..